This location is a great choice for a virtual office in Birmingham. The location offers a selection of virtual assistants services at a nice price. Call Alliance Virtual Offices for more information about this Birmingham virtual office. 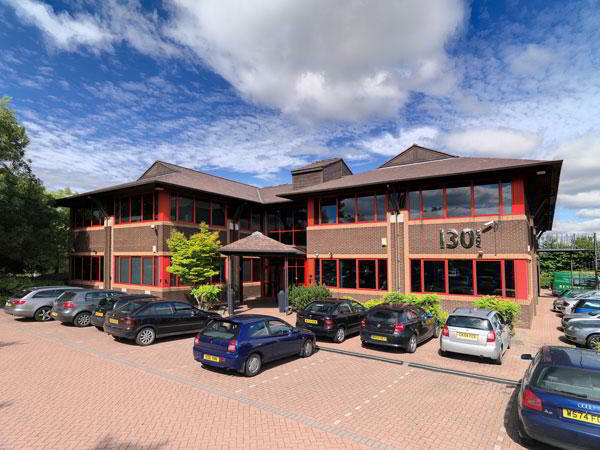 This Brentford virtual office solution is an excellent and convenient office located at Great West Road. A full menu of business amenities and services is available to you on a cost effective basis. 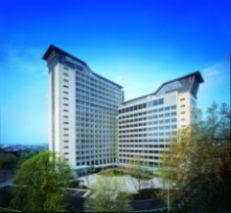 Call us now for more information about this virtual office in Brentford. This Bristol virtual office solution offers a good business address. A full menu of business amenities and services is available to you on a cost effective basis. For more information about this virtual office in Bristol, call now. This location is a great choice for a virtual office in Bristol. This location will provide the support you need to help your business grow, including clerical services and broadband internet. For more information about this virtual office in Bristol, call now. This Great George Street virtual office solution is the perfect Bristol virtual office. A full menu of business amenities and services is available to you on a cost effective basis. Call us now for more information about this virtual office in Bristol. This address is a great choice for a virtual office in Canary Wharf. This office operator offers a selection of virtual services including clerical services and receptionist services. For more information about this virtual office in Canary Wharf, call now. This location could be a great selection for a virtual office in Cardiff. This location will provide the support you need to help your business grow, including clerical services and broadband internet. 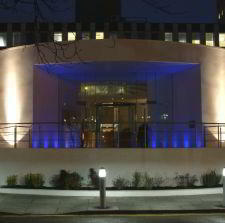 For more information about this Cardiff virtual office, call us now.